Get a bigger bang for your broadband buck. 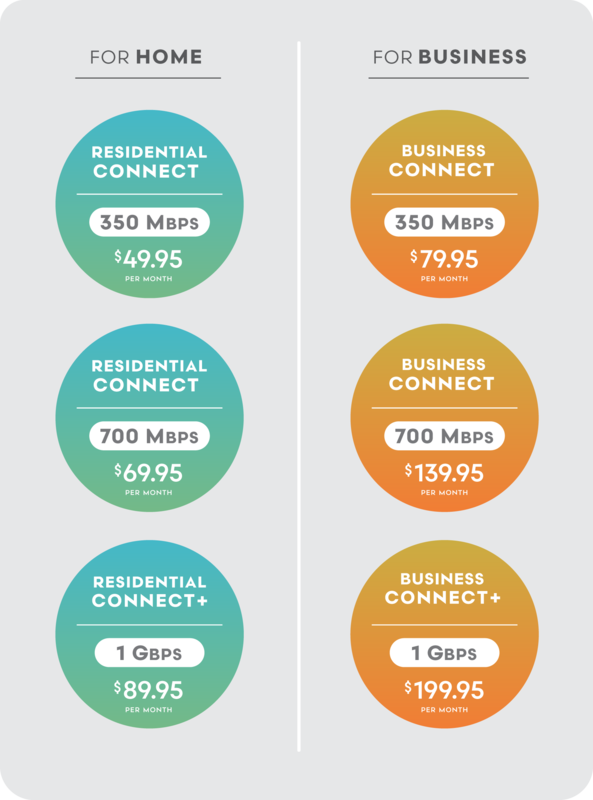 CarolinaConnect is committed to bringing you the best internet access available at prices you can afford. And with no contracts or hidden costs, home Wi-Fi access and unlimited data, we hope that’s an offer to make you smile. CarolinaConnect provides internet service through the fiber optic network built by its partner electric cooperatives, which may or may not charge one-time installation fees. Fees may vary.